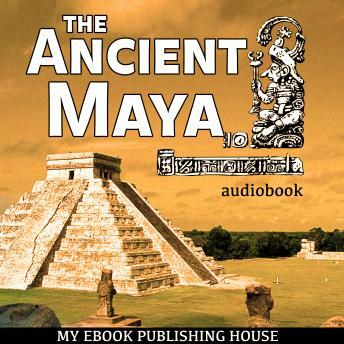 The Ancient Maya creates a portrait of life in the ancient Mayan civilization. Describes the history, language, social classes, customs, culture, religion, and warfare of the ancient civilization of the Mayas. Easy to read and very interesting, providing first an overview, then a chapter by chapter journey through major events in Maya history, concluding with a separated portion of highlighting major aspects in Maya knowledge and ancient ways.